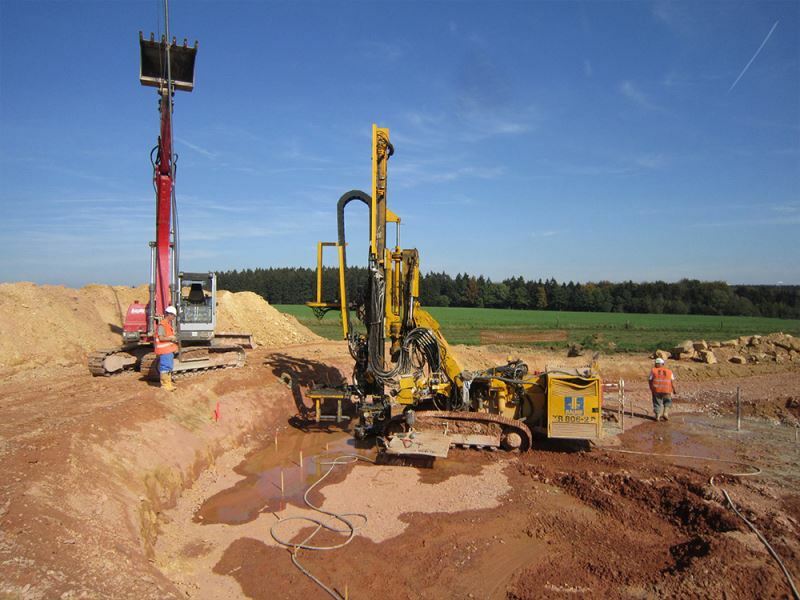 On behalf of H4A wind energy, several foundations for wind farms in 2014 and 2015 are being engineered. 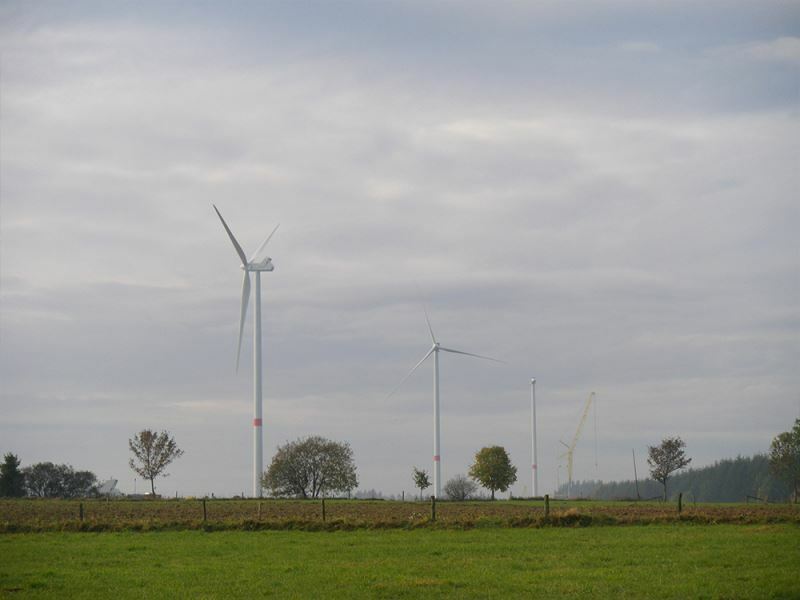 The Westerlo wind farm consists of four wind turbines of the Repower / Senvion MM92 type at 100 metre hub height. On behalf of Vestas, the foundations for the Dassenveld wind farm were engineered between November 2013 and April 2014. The Dassenveld wind farm consists of two wind turbines of the Vestas V100-1.8/2.0 MW type at 95 metre hub height. 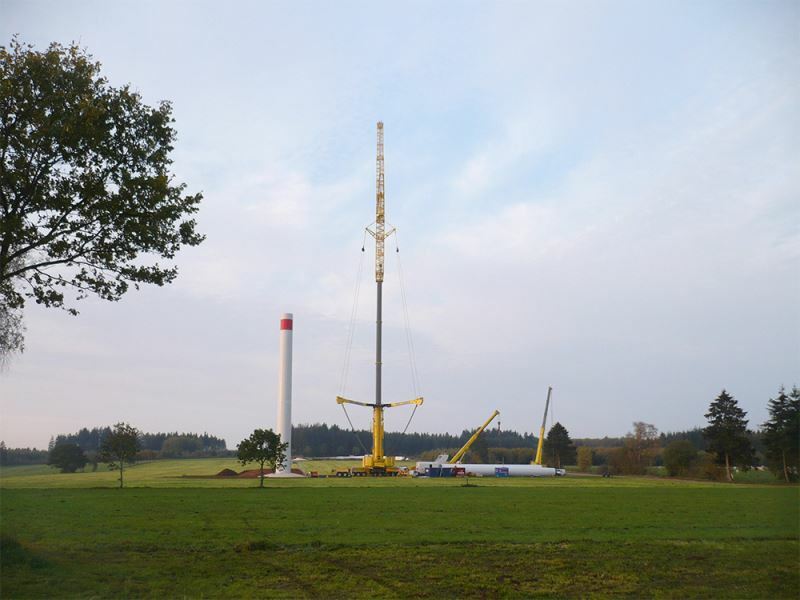 On behalf of Vestas, the foundations for the St. Vith wind farm were engineered in 2011. The St. Vith wind farm consists of five wind turbines of the Vestas V90-2.0 MW type at 105 metre hub height. Using advanced 3D FEM modelling for concrete structures, a highly optimised foundation could be engineered for these wind farms. Up to 30% savings were achieved compared with the standard foundations for these types of wind turbines. ABT was involved in providing quality control and implementation advice as well as concrete mixture design. The required concrete strength development, durability and workability were considered.